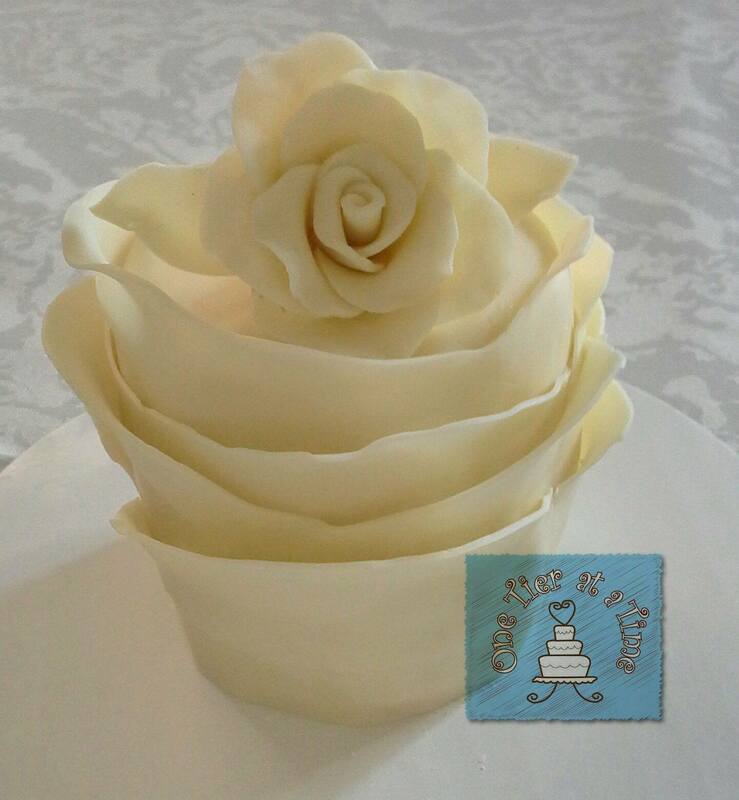 This week we had a gorgeous variety of Cake Sellers sharing their fabulous cakes on the Cake Decor in Cairns Facebook wall. Firstly I'd like to say thanks to all the wonderful sellers who visited and shared on Cake Seller Monday. It's lovely to have you as VIP guests on our lovely community of home bakers page. As a thank you for being so supportive I have placed a link back for ALL of your facebook pages. I have a special plan for next week - you know how I like to change things around to keep it interesting. So watch this space! 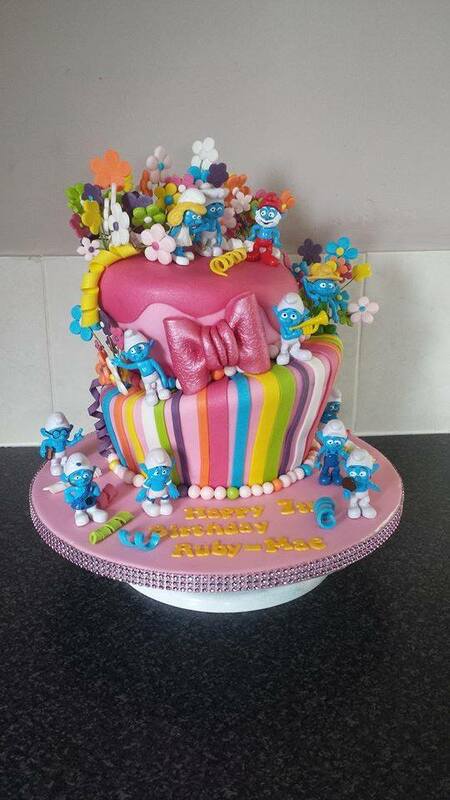 Cuptastics received the most number of likes from our page members so it's only fitting that their very cheerful and colourful Smurfs inspired cake takes 1st place this week. 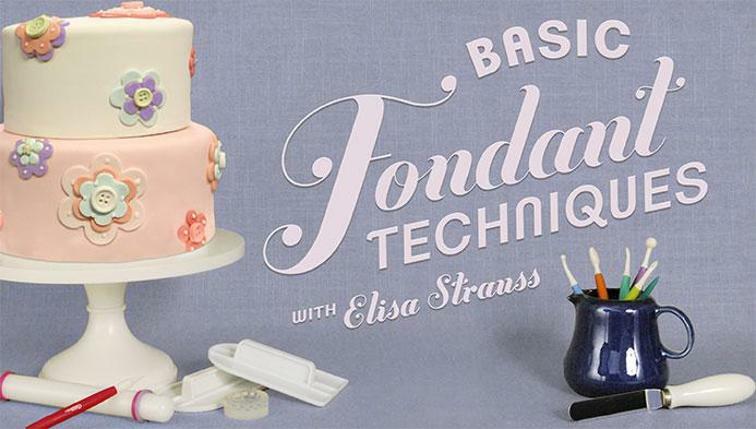 Melanie from One Tier At A Time wowed everyone with her stunning Ivory Rose Mini Cake, created using Modelling Chocolate. Cakeism really got me excited with his fabulous dining room scene cake! I just love all the miniature details. 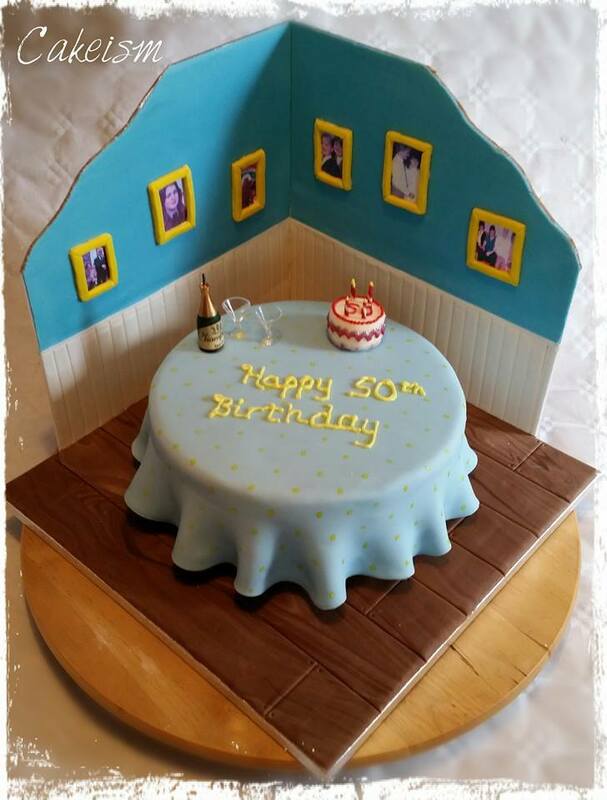 I lot of time and effort has gone into the cake complete with edible floor boards and photo frames. Jessica from Ez. 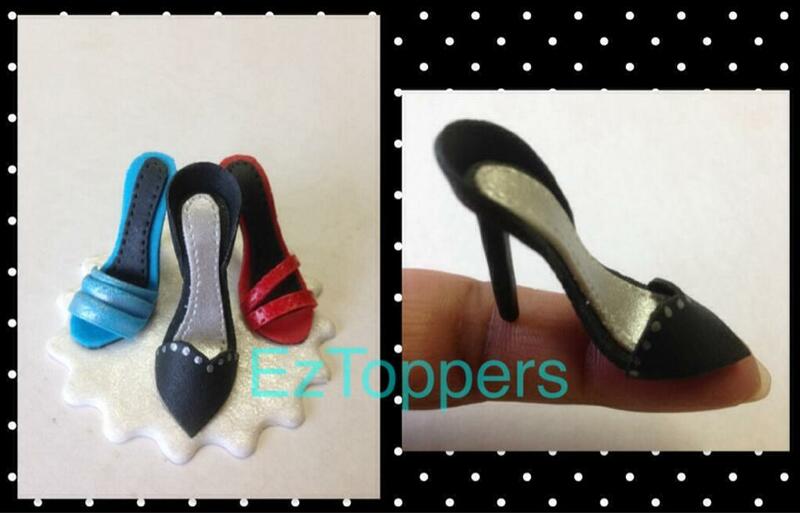 Toppers in South Africa totally wowed everyone with her mini sugar shoe heels! So tiny, so dainty, and so perfect! 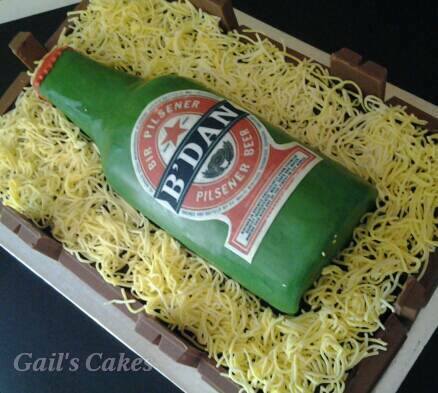 And last but definitely not least we have newly open for business Gail's Cakes from Perth Australia with her fantastic beer bottle in a crate cake.